Spring is here and it&apos;s the perfect time to get outside! Jefferson Parish, LA has a variety of outdoor activities that will suit everyone, from the casual hiker to the hardy adventurer! Nature abounds and is waiting for you! Check out some of our favorite outdoor activities below! 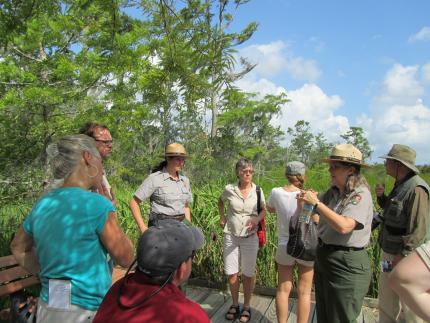 Outdoor adventure awaits in Jefferson Parish! Jefferson is home to the Barataria Preserve of Jean Lafitte National Historical Park, and two state parks, Grand Isle and Bayou Segnette. Enjoy fishing, birdwatching, hiking, camping and so much more in some of the most beautiful scenery in Louisiana! 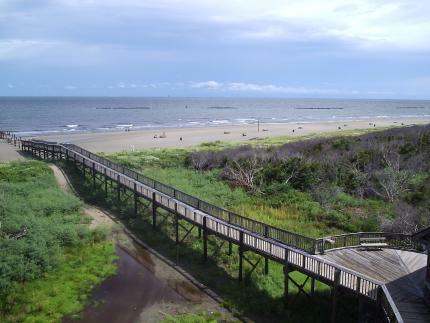 Grand Isle features 7 miles of beautiful beaches! Bring your blanket and enjoy watching a variety of birds and other marine life. Head over to the east end to Grand Isle State Park where you can camp, fish and the beaches are pristine! Bring the whole family and enjoy a fun-filled beach weekend! Bike atop the East Bank levee of the Mississippi River or along the levee in Historic Gretna on the West Bank! Enjoy spectacular views of the Mighty Mississippi! Jefferson Parish is a fisherman’s paradise! Grand Isle holds all the wonders that Louisiana nature can offer with some of the best fishing in the country. Lafitte, located in the Barataria region, is rich in culture and plentiful in waterways. One can fish by boat, private charter or atop Lafitte&apos;s public fishing pier. 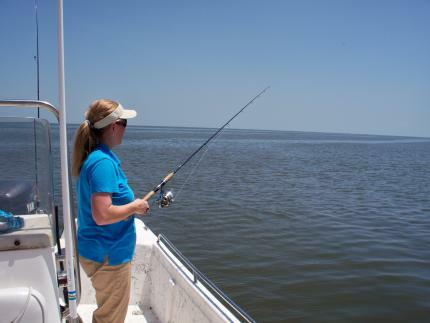 Fishing is also available in the metro area of Jefferson Parish at several fishing piers and boating marinas located within neighborhoods along the shores of Lake Pontchartrain as well as the Barataria waterway. See the hidden world of the wetlands at the Wetland Trace Nature Boardwalk. 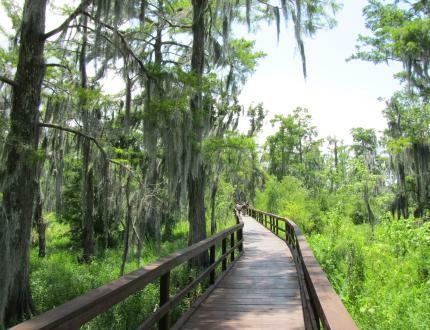 Or hike along the bayous at Barataria Preserve of Jean Lafitte National Park & Preserve. Head over to Bayou Segnette State Park where you can hike, canoe, camp and more! Hike along the beach and camp at Grand Isle State Park. Get a blanket or a chair an head out to one of our many beautiful local parks! See free live concerts and movies. 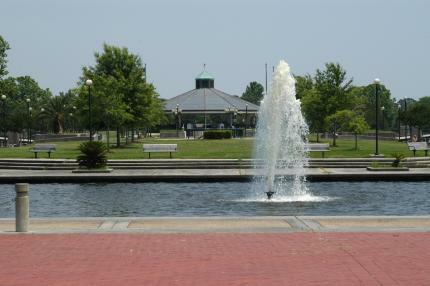 Feed the ducks in Metairie&apos;s Lafreniere Park or enjoy a picnic in Kenner&apos;s Heritage Park. Nature is calling you and Jefferson Parish has all the outdoor activities you need! What is your favorite thing to do outdoors? Tell me in the comments! Be sure and check out our events calendar for outdoor and indoor events happening throughout Jefferson Parish! Get inspired! Follow us on Instagram and like us on Facebook. Make sure to use our official hashtag #VisitJeffersonParish in your photos to be featured on our website and social media! Want to learn more about Jefferson Parish, order a FREE visitor guide here. 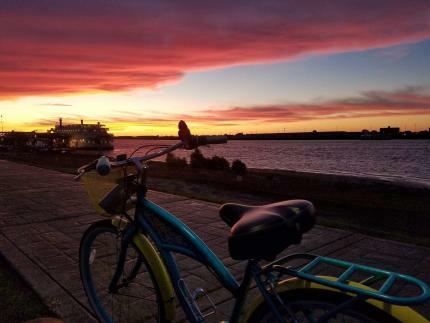 See who&apos;s enjoying the outdoors in #VisitJeffersonParish!